Lindell Smith, speaking to reporters at City Hall. It shouldn't be taking this long. This week at council, staff presented a progress update on efforts to address widespread racism within city hall's workforce, as documented in the 2016 Employment Systems Review. The update on that external consultant's report comes more than two years since its completion and nine months after Peninsula North councillor Lindell Smith first asked for it. It was seemingly only after municipal employees protested in front of City Hall last May that the report was fast-tracked over the summer. First leaked to the press two years ago, the third-party Employment Systems Review described a culture of harassment and racial discrimination within HRM's workforce. Employees, it found, were subjected to racist comments, sexist and homophobic language and other forms of blatant misconduct. All the while, city hall failed to effectively address the situation. Supervisors routinely dismissed complaints or blamed victims for coming forward, most infamously in the case of Randy Symonds and the backlash he faced for trying to expose the horrific abuse at Halifax Transit's Burnside garage. The report made a total of 90 recommendations to address all that discrimination, but for years there was no progress report from the city. The silence caused some 20 public employees to demonstrate outside City Hall back in May, looking for an update on what Halifax has done to create a more diverse and supportive work environment. The update finally arrived last month and was brought forward for discussion at Tuesday's council meeting. As of July, 63 percent of the ESR report's 90 recommendations have been completed, with 12 percent on-track, six percent pending and 19 percent at risk. Councillor Matt Whitman, who brought the information item forward for discussion, told Mullally he hoped the money spent on the ESR was not being wasted by letting the report sit on a shelf. Mullally told the councillors that HRM has made leaps and bounds on improving employee equity since the ESR was completed. 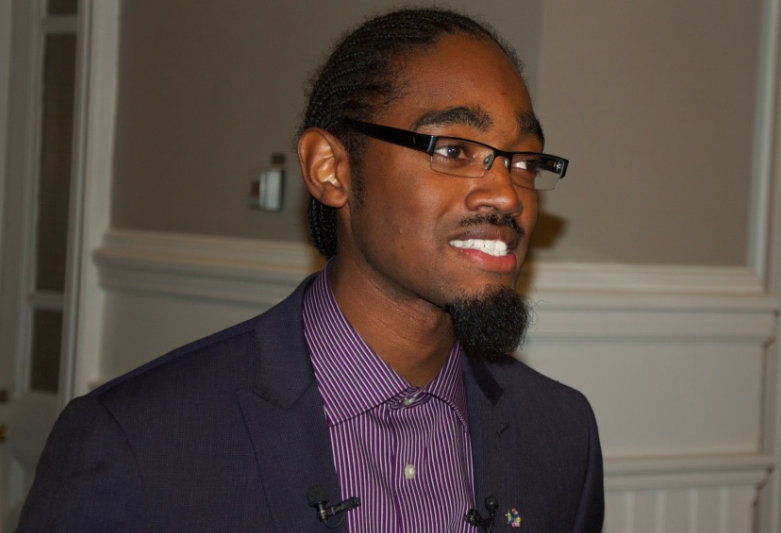 The municipality has, over the past two years, conducted dozens of diversity training seminars, removed requirements for discriminatory criminal record checks and revised its employment equity policy with the aim to increase the diversity of HRM's workforce. Great, said Smith. So let's tell people that. “If we’re going to do this work and if we’re going to move forward and we want staff and we want people to know that we’re working on this, we need to show people that we’re doing this,” said the councillor. Whether any of the changes already made will result in workplace improvements might be visible next week, when the first quarterly public report on racism, sexism and harassment within city hall is brought to council.